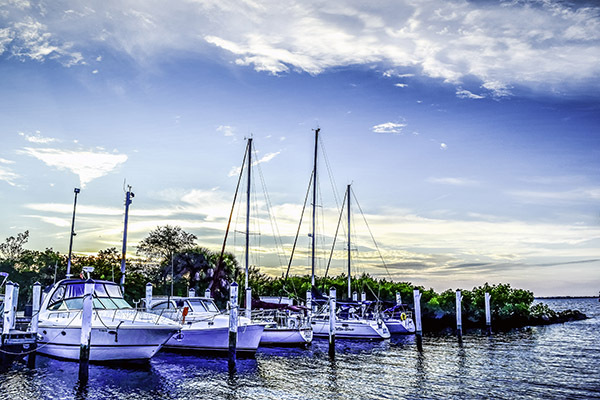 Port Charlotte FL is situated about halfway between Sarasota and Fort Myers on the west coast of Florida. 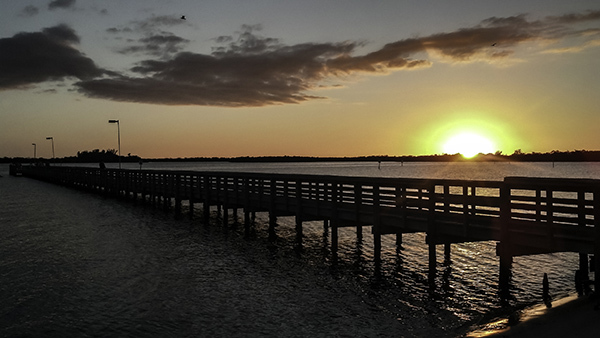 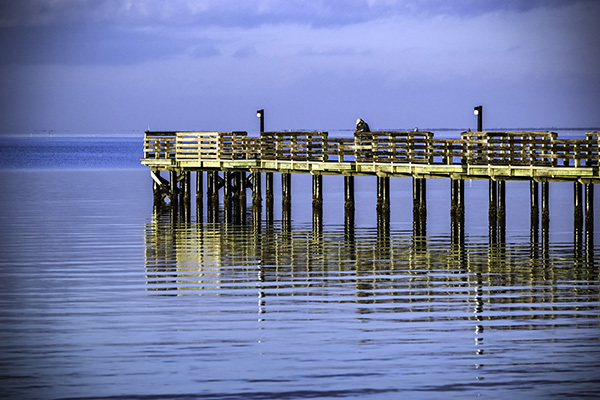 Located in Charlotte County, it offers access to Charlotte Harbor, the Gulf of Mexico, Peace River and Myakka River. 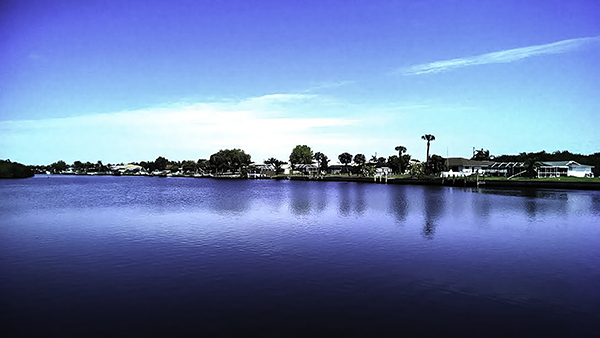 Here you will find more than 20 golf courses and the spring training home of the Tampa Bay Rays. 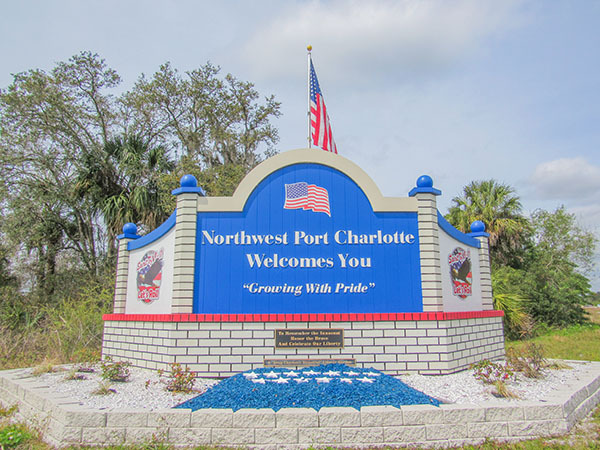 With an estimated population of 56,000 people, Port Charlotte is much busier than Punta Gorda and is the center of commerce for Charlotte County.